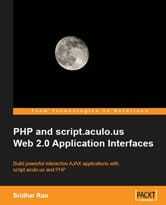 Packt Publishing sent me a copy of PHP and script.aculo.us Web 2.0 Application Interfaces by Sridhar Rao, asking me to write a review of this book. I was quite excited about this opportunity, being the first time when a modern publishing company is asking my opinion regarding one of the books from their collection. As both the title and the subtitle suggest, this book is meant for PHP and AJAX developers. Since there are quite some readers of this blog that use these technologies in their web applications, I have accepted the PacktPub’s invitation. This book comprises of 13 chapters, each being hand-crafted to make sure that developers can learn and master the art of making beautiful web applications. No chapter is left without code snippets in it. The book provides a URL address where you can download the code samples. Moreover, the downloadable files contain instructions on how to use them. 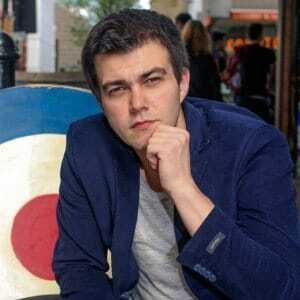 more advanced topics such as creating a shopping search engine. Chapter 1 kick-starts your script.aculo.us journey. You will explore the overview of the script.aculo.us library, real-world usage, and a quick example. In Chapter 2 you will learn about the powerful Prototype library. You will explore various features like DOM, AJAX, event handling, and helper functions. In Chapter 3 it’s time to get started with PHP and MySQL in building a complete Login Management System, getting AJAX into the picture, and creating your own Tag Cloud. 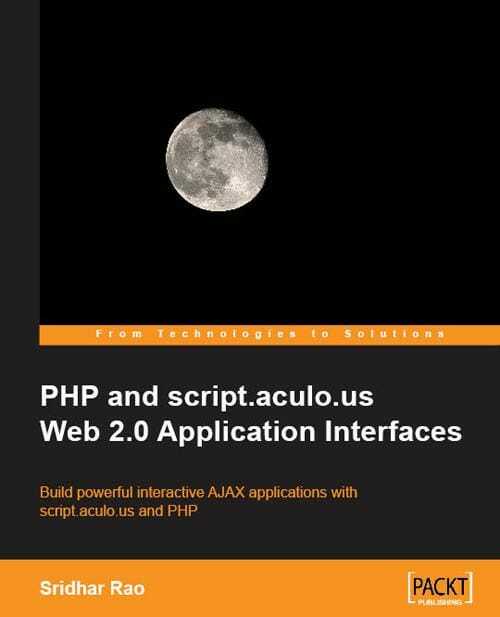 In Chapter 4 you will benefit of hands-on examples to learn how to add multimedia and effects to web applications using script.aculo.us. Chapter 5: You will learn how to make make simple, clean, and beautiful user interfaces using the “drag and drop” feature. Drag everything and drop something. In Chapter 6 you will learn how to use InPlaceEditor and InPlaceCollection for editing on the fly. In Chapter 7 you will explore another 2.0 feature called autocompletion to create more robust and engaging applications. In Chapter 8 you will learn the hands-on examples with different types of sliders and how to integrate them into our web applications. Chapter 9 is your reference guide for all the script.aculo.us features in one go. In Chapter 10 you will learn how to build your own tadalist application from scratch to live. In Chapter 11 you will build your own social bookmarking application from scratch to live. In Chapter 12 you will learn how to build a new design for a 2.0 shopping site from scratch to live. Chapter 13 you will build the clones of 43 things, 43 people, and 43 places from scratch to live. These clones are some of the most famous applications of the Web 2.0 era. If interested, you can purchase this book through PacktPub website.